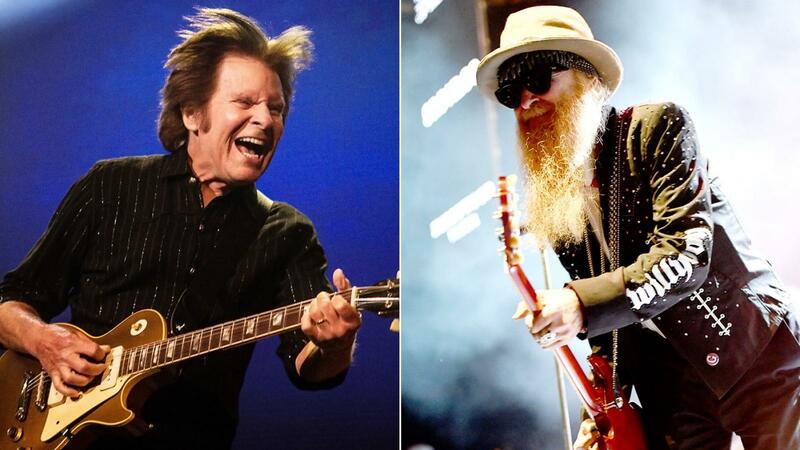 Just a couple of weeks ago, ZZ Top frontman Billy Gibbons visited John Fogerty at his Los Angeles home studio to discuss their upcoming co-headlining tour and jam a little. They started out by rocking out on familiar songs like "Fortunate Son," "Tush" and "Bad Moon Rising," but before the meeting wrapped up Fogerty played a brand-new riff and asked Gibbons to join in. "We went straight to work," says Gibbons. "It was an exercise in just absolute joy." Read it all on Rolling Stone.